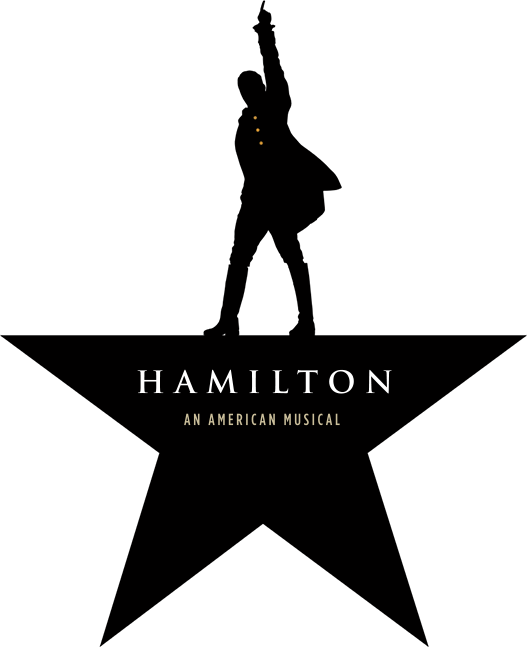 Have you dreamed of starring in the award-winning musical Hamilton? Now's your chance! All ages are invited to this sing-along. There are some mature lyrics.